The following programs add thousands of dollars each year toward the education of Saint Lucas students. Thank you for your participation! 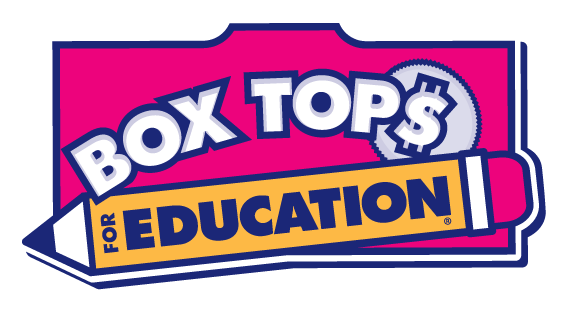 Saint Lucas receives 10 cents for every box top that is submitted. Check your fridge, freezer and cupboards for box tops. Clip them and drop them off at the school office. 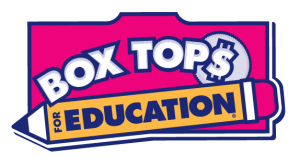 Every box top helps our school. Click here for a complete list of products. Help Saint Lucas earn free merchandise for school. Clip and save UPCs and beverage caps from participating products. Submit these labels and lids to the school office. Saint Lucas redeems Labels for Education points for school merchandise, such as calculators and soccer balls. Purchase gift cards to your favorite gas station, grocery store, department stores and restaurants, and receive credit towards your child’s tuition for the next school year. How does this work? Saint Lucas purchases Scrip at a discount from Great Lakes Scrip and sells them to you at face value. Seventy percent of the discount is applied to your child’s tuition for the next school year. Register online at www.shopwithscrip.com. Saint Lucas’ nonprofit I.D. is 576FEL5E18139. Orders and payments are due by 10 a.m. on the first and third Monday of every month. When the gift cards arrive, they are sent home with your child unless you inform us otherwise. If you have any questions or would like more information, please contact the Saint Lucas Scrip Administrator at scrip@saintlucas.org. If you have empty ink cartridges or laser toners, please bring them to school and we will recycle them. Saint Lucas receives a $2 credit for each ink cartridge that is recycled. All national brand name cartridges that are undamaged will qualify for Quill Cash™. When you shop at smile.amazon.com, Amazon will donate a portion of the purchase price to your favorite charitable organization. Please select Saint Lucas Lutheran Church & School as your nonprofit organization, and start shopping today. Click here to get started.